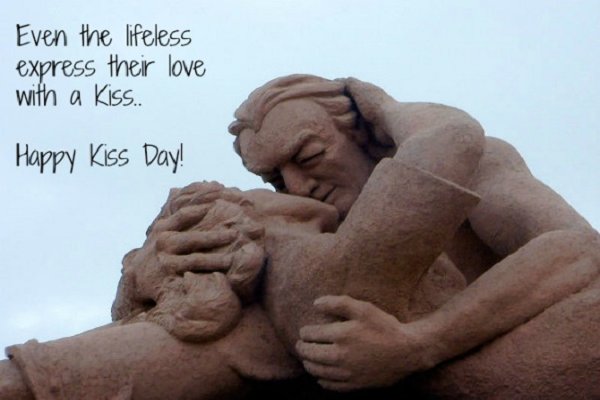 Happy Kiss Day 2019 Gif images, HD wallpapers, download Kiss Day photos for couples, WhatsApp stickers and Facebook status: Kiss day every year falls on 13th of February and people show their love by kissing their partners. 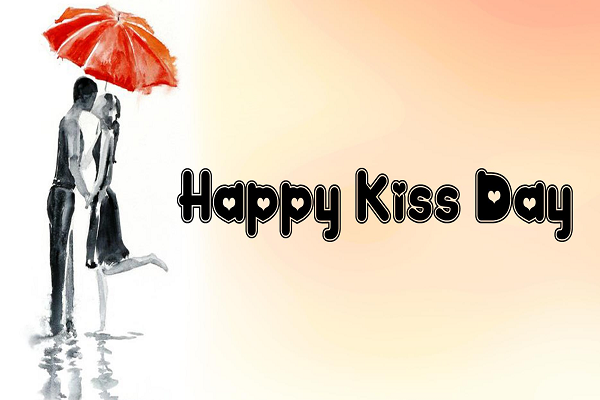 On Kiss Day, make it more special for your partner by flooding them with a lot of varieties of kisses. 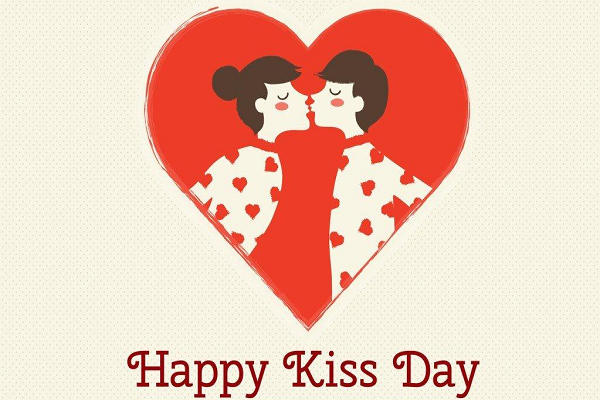 Happy Kiss Day 2019 Gif images, HD wallpapers, download Kiss Day photos for couples, WhatsApp stickers and Facebook status: Valentine’s week is going on and now this is the time for the 7th day of the week namely Kiss Day which is celebrated every year on February 13th. A kiss can be sometimes the best mode to make your boyfriend, girlfriend, husband or wife know the intensity of love, care, affection, passion and respect you possess for them. 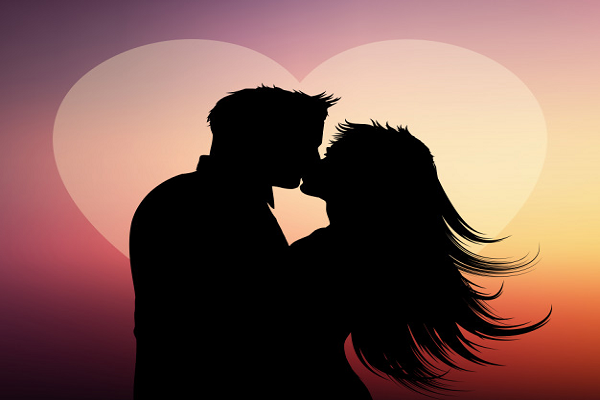 Just planting a kiss on your partner’s lips, cheeks or forehead can make a lot of memories and Kiss day will become more special for them. Different types of kisses have a different significance. A forehead kiss shows the feeling of protection and care. It also shows that a person respects his/her partner. Kiss on cheeks is one of the cutest ever. Kiss On cheeks is done to pamper someone and make them feel special. Kiss on the backside of palm shows the feeling of respect towards your partner. A butterfly kiss happens when you kiss your partner so closely that your eyelashes touch. This is the most intimate kiss and shows the depth and intensity of your relationship. 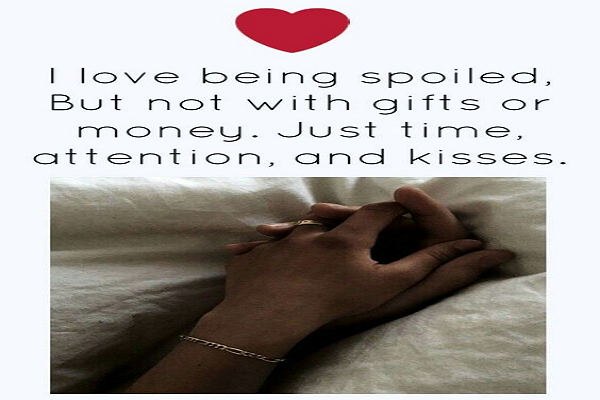 These are some sort of kisses which can make your partner feel a bit special and more loved on this Kiss Day.